Window Tinting Sydney team of professionals are highly trained in the latest window tinting techniques. We offer the best window tinting Sydney services for car, home and office across the Sydney area. Call us on 0406 862 650. Working or relaxing in direct sunlight can have some negative affects. Continuous exposure to direct sunlight can cause fatigue, eye strain and loss of concentration. 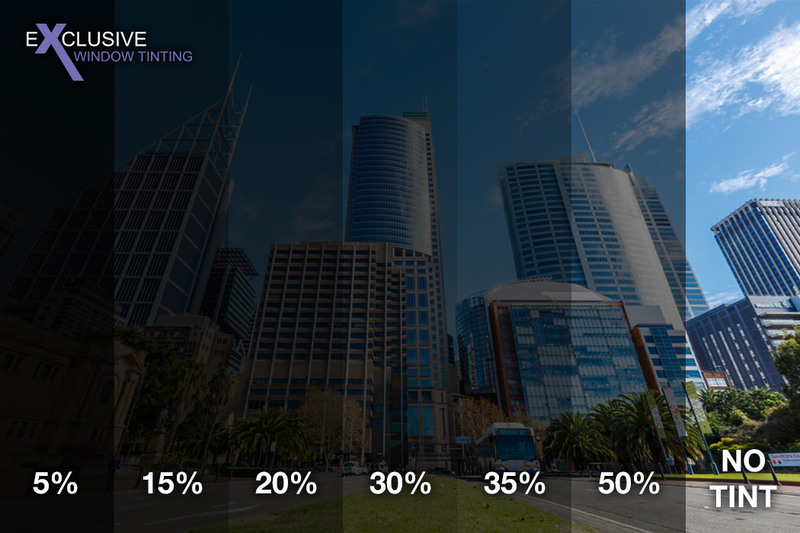 Our window tinting helps to correct temperature imbalances between direct sun and shade in Sydney. It can also deflect the harsh and unpleasant glare caused by the Sydney sun. We use only Johnson’s Window Film, who has been manufacturing window film for over 30 years. When we install emissivity-insulating film, it can decrease heat loss by 80 percent. Window film not only acts to keep harmful rays out, it also helps to keep heat in. Likewise, in summer, window tinting reduces cooling costs by deflecting 80 percent of the sun’s heat. That adds up to big savings on your energy bill year round. The rays of the sun have damaging UV rays that can fade everything in their path. Window tinting Sydney film blocks 99 percent of the sun’s damaging rays – protecting your drapes, furniture and carpeting from fading. Car Window Tinting Sydney provides solar protection, which can help keep your car cool, while protecting the interior of your car from fading. Our car tinting also provides UV protection that can be useful in protecting you and your passengers from the damaging affects of the Sydney sun. Last but certainly not least, we use precision techniques to add a slicker, upscale look to your car’s appearance. We offer a lifetime warranty on every installation because we stand behind our work. Contact Window Tinting Sydney by Exclusive today for an estimate or to schedule an installation appointment. Do you need window tinting? Our team is standing by to provide you with a quote for a quality tinting job.